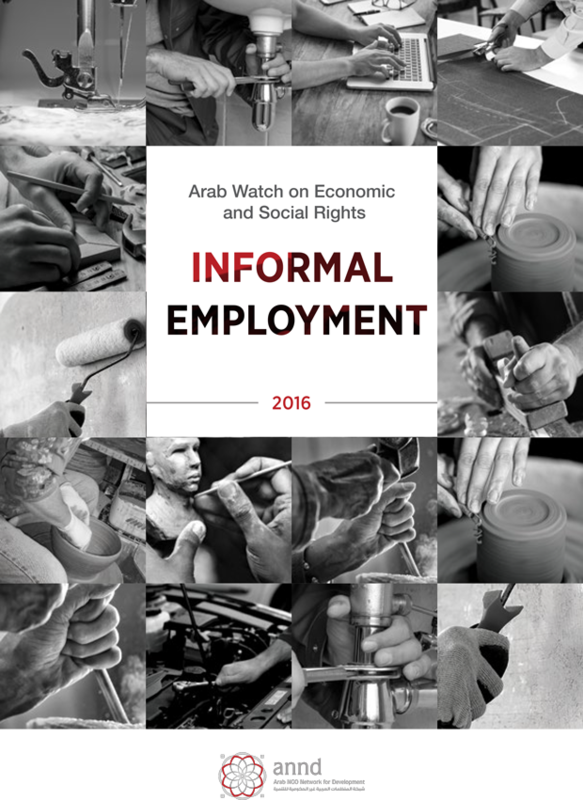 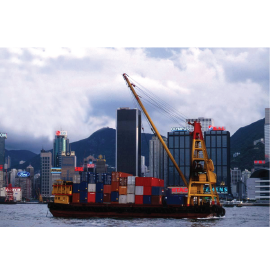 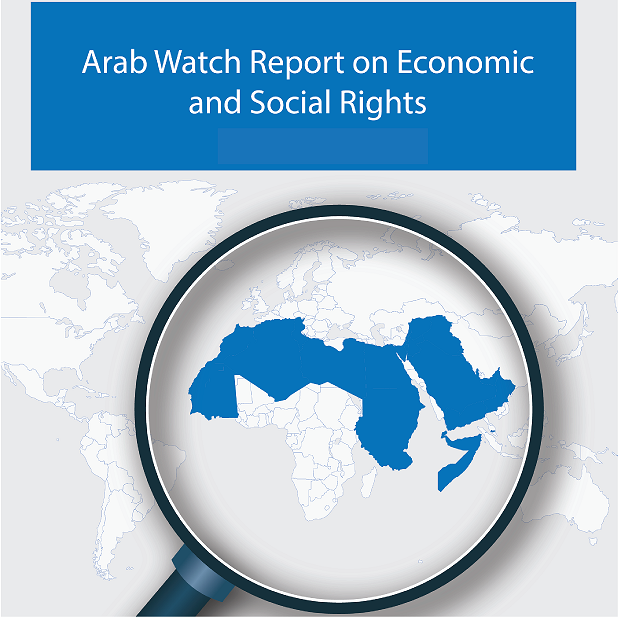 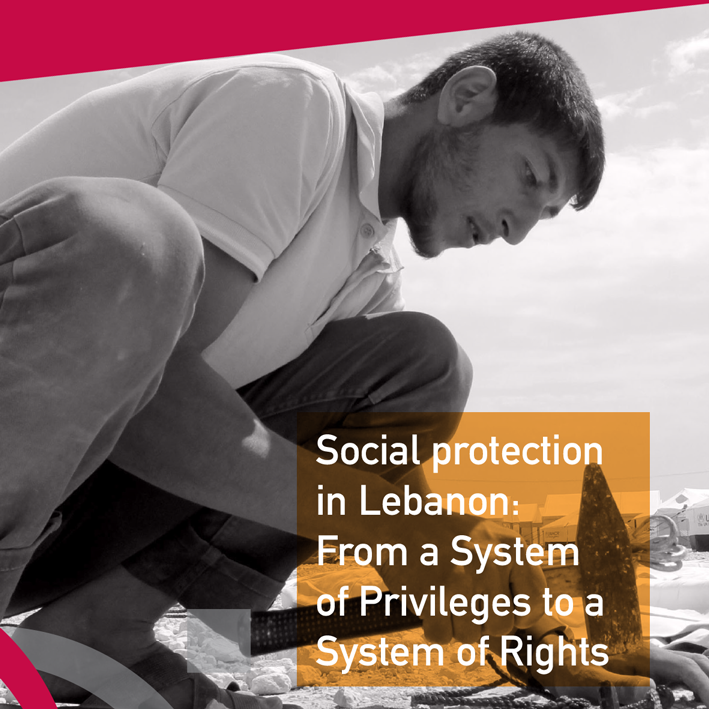 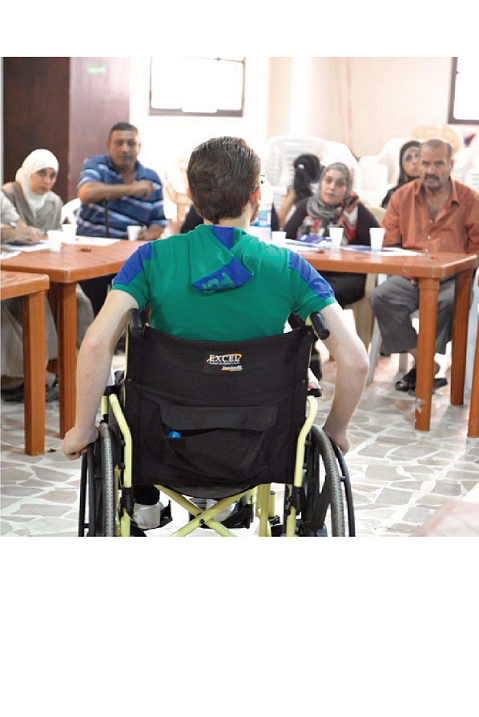 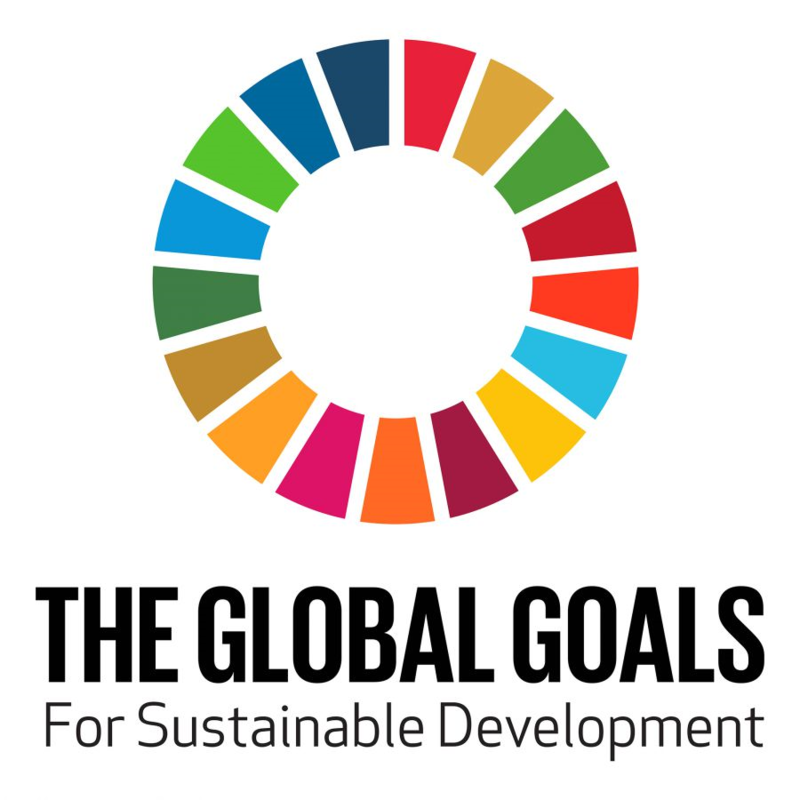 ANND plays an important role in enhancing knowledge and capacities among civil society organizations in the Arab region in the field of policies of economic and social rights. 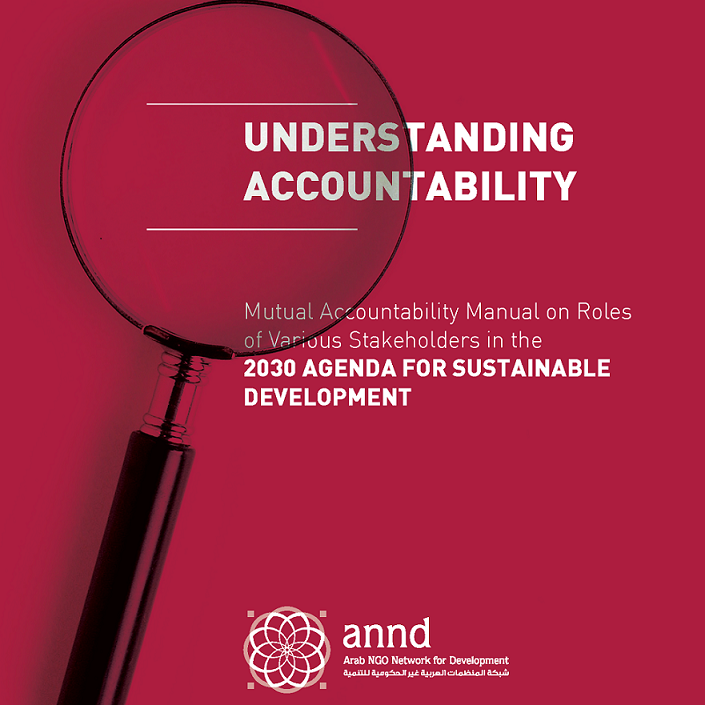 It applies the "learning by doing" methodology through the involvement of members and affiliated organizations in the international mechanisms for the acquiring of knowledge. 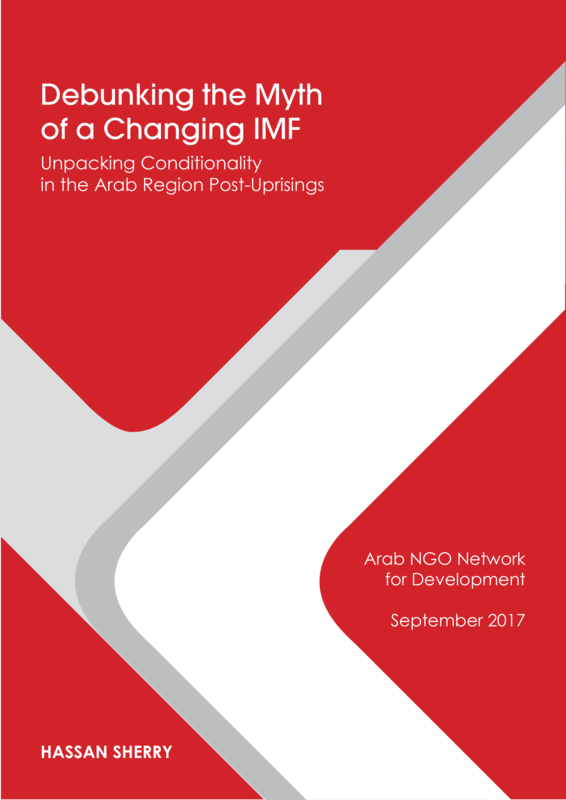 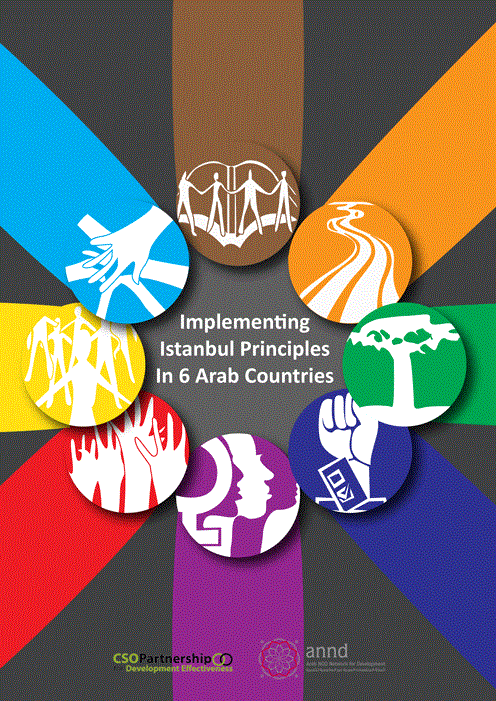 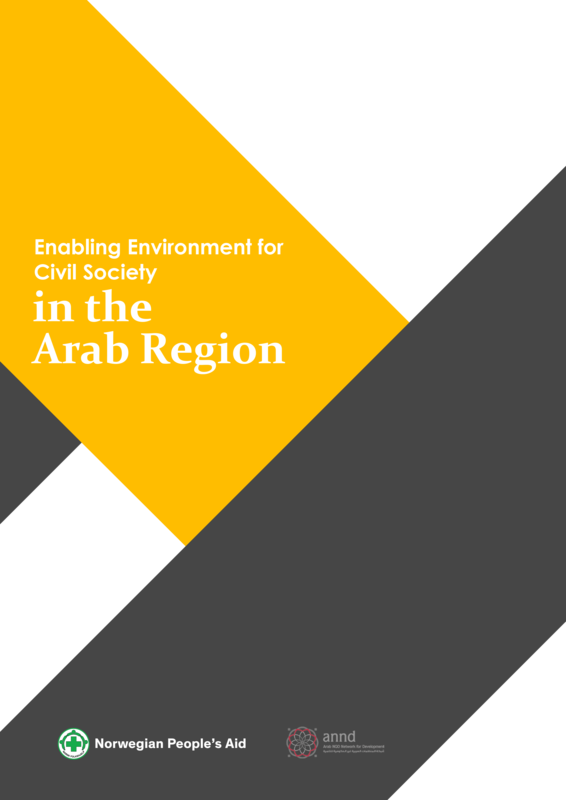 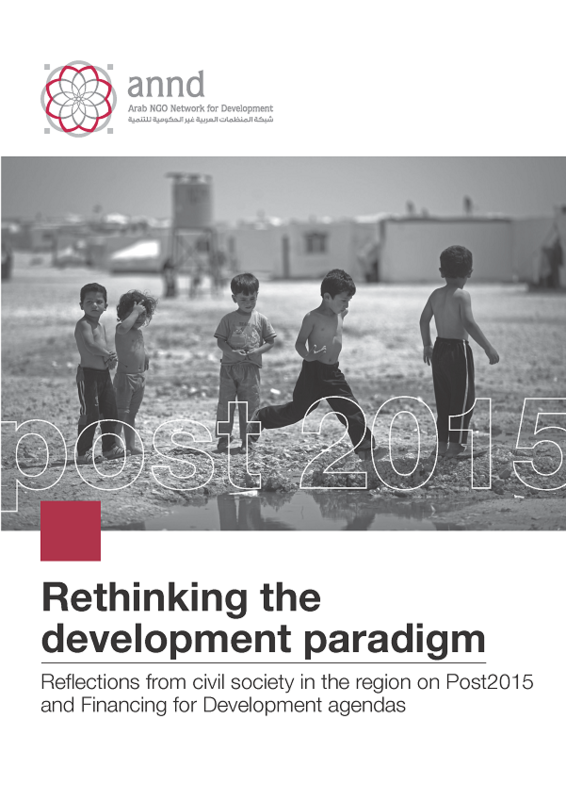 Given that shrinking space for civil society is a common challenge in the Arab region, ANND highlights the importance of an empowering and enabling environment for civil society which includes, besides the relevant legal framework, the access to resources and information, the respect of fundamental freedoms including the right to assembly and of expression as key elements for the democratic enhancement of the role of CSOs.